Great for picnics, parties, camping, and cafeterias! Rugged, durable Stainless Steel Construction is dishwasher safe and stack-able for convenient storage. 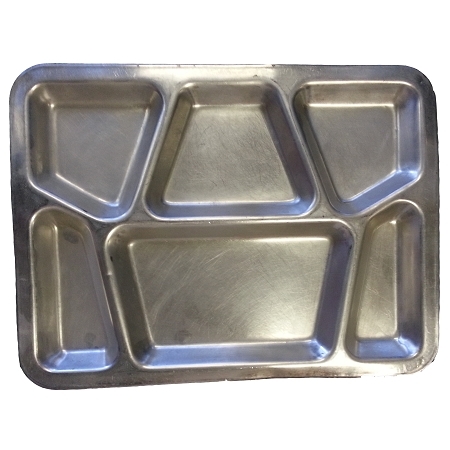 These trays are military surplus; although very serviceable, they may have minor cosmetic blemishes.